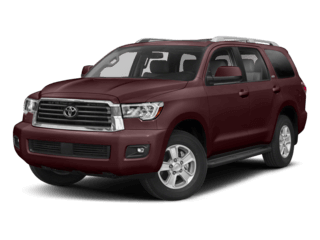 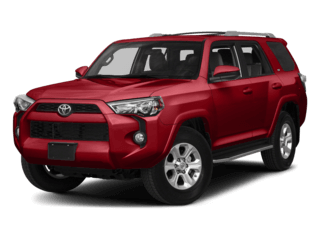 Find new Toyota cars, trucks, minivans, and SUVs at Toyota of North Charlotte! 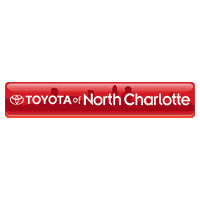 Toyota of North Charlotte is a proud Toyota dealer with amazing new Toyota cars in North Charlotte! 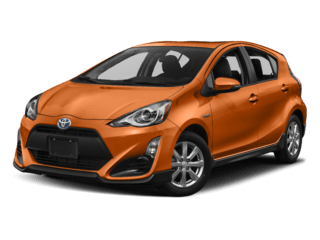 We have a great lineup of new and used vehicles for everyone. 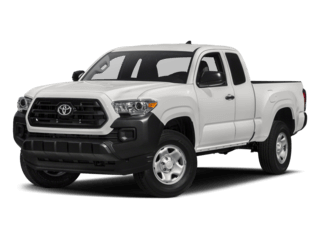 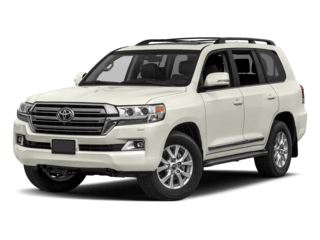 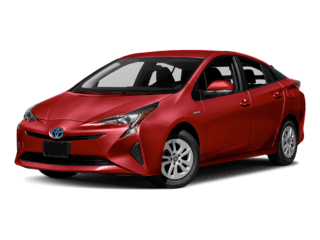 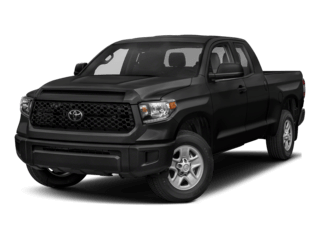 Whether you’re looking for a truck like the classic but tough Toyota Tacoma near Charlotte, or an environmentally-friendly Toyota Prius, we can help you find the car that’s perfect for you!Before buying a car, we want our customers to do their research so they know exactly what they want to purchase. 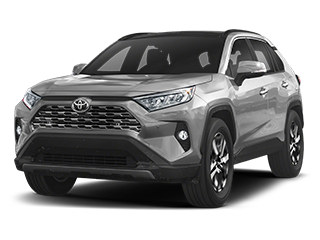 We don’t want to waste anyone’s time here at our N Charlotte Toyota dealership, so check out our research pages to learn more about the model that’s perfect for you! 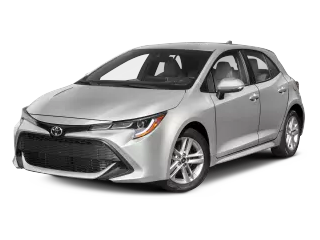 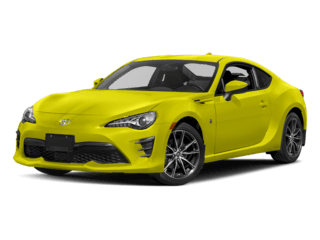 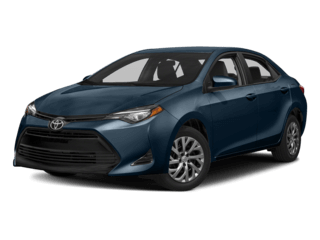 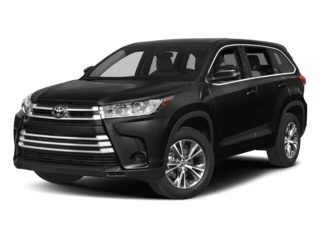 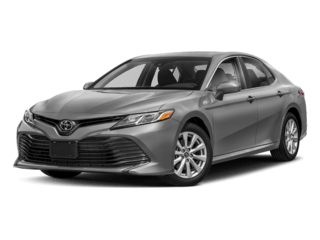 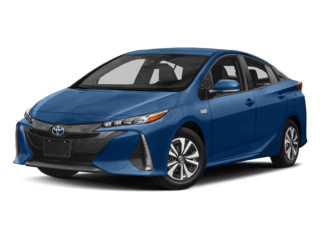 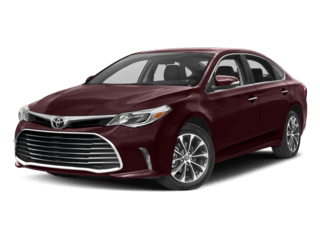 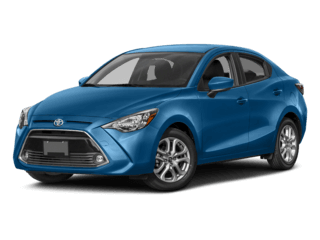 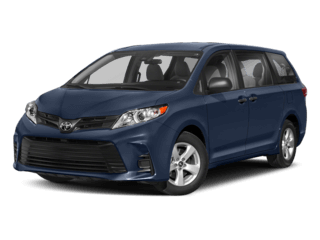 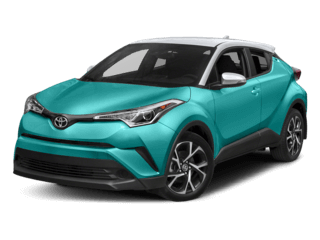 There are also plenty of amazing standard features that come with each and every new Toyota near Charlotte that separate these cars from other makes on the market.